Business is shifting from physical to a virtual platform. 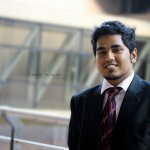 Platforms like social media, websites, Email marketing, E-payments are replacing legacy path and processes of doing business. An organization like Amazon, Alibaba, eBay, PayPal are a shining example of current market transformation. The traditional approach to producing goods and selling them at a marginal price has become an inefficient medium. In this e-commerce era building, a relationship with your customer is as important as producing goods. It is as simple as it sounds if your customer can’t trust you they will not make a single purchase from you. 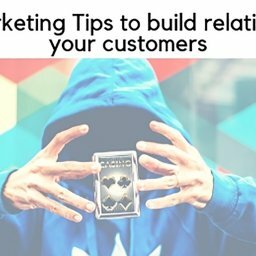 There are so many ways to make a strong customer relationship. 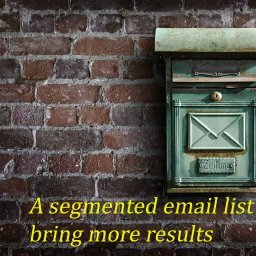 Among them, Email marketing is the best way. 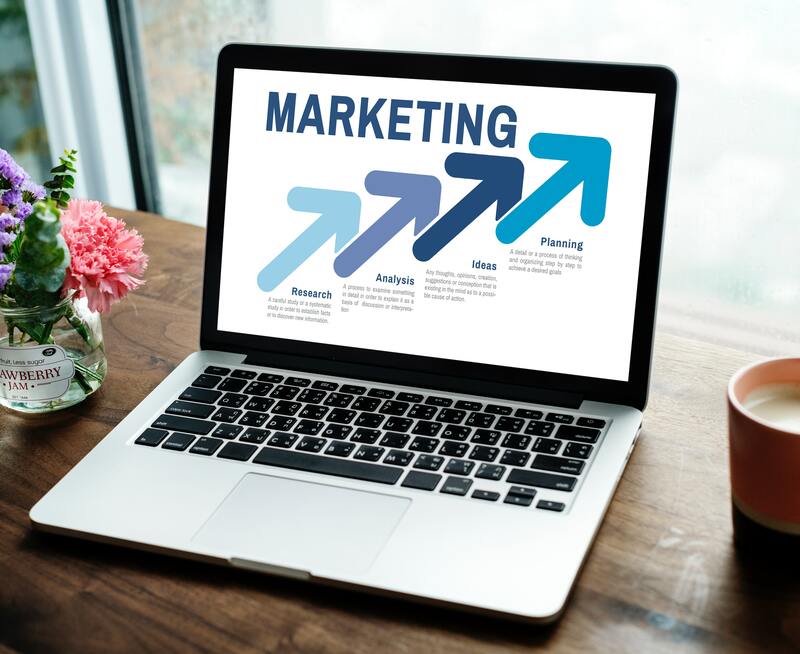 Email marketing has a formal and sincere generic attitude, which give it a head advantage over others like Facebook marketing or social media marketing. 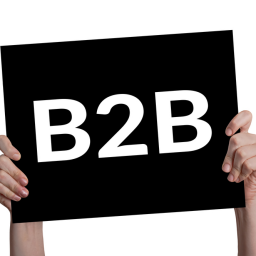 Email marketing can approach both B2B and B2C simultaneously. 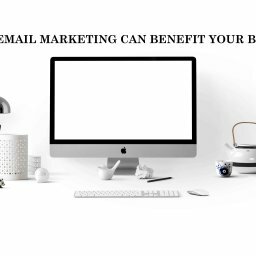 Email marketing helps a business to grow with its customer. 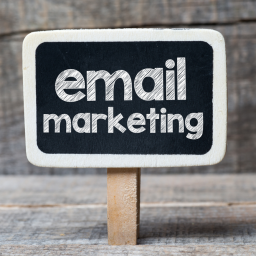 Email makes a customer feel personally appreciated along with that increase brand value. With email, a business can present product detail, offers, newsletter, images of product/services. 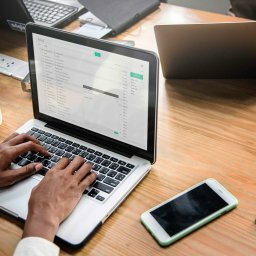 An interesting thing is the average global email opening rate is 24.88% in 2018. And conversion rate is far more satisfying 66%. It is a pretty impressive conversion rate in terms of cost. 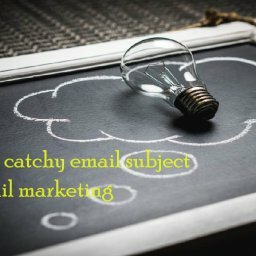 Email marketing is one of the cost-effective economy medium. 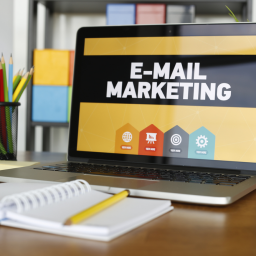 Despite being relatively old, email is still the best choice to build a strong customer relationship. Subject line: Subject line of an email is a vital part. 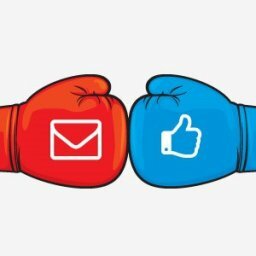 47% people open their email when they liked the subject line of an email. So, next time before writing a subject line just take a very good look. Short and specific subject lines are the best choice. A long subject line can drive a reader to boredom. Content choice: Content of an email marketing is a major point. 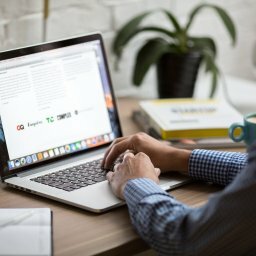 Since your intention is building a relationship with your customer, a boring essay type content should be the last choice. Be creative with content, use visual, flashy colors, interesting story, joke, photograph, video, tardy meme or reference. Draw your customer attention and then tell them about your product or services. Do not just jump on straight selling. Let them trust you, establish a common ground via your content. Target group: First define your target audience. Then sort them into an appropriate group. By this way, you can reach out to a specific customer with their customized want. Greeting note/Activity report: Send greeting emails to your customers for their special days or welcome them for joining with you. 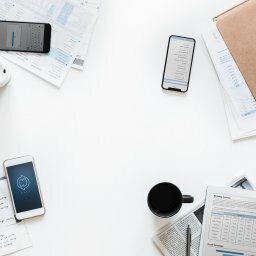 Activity reports like delivery, pick up, confirmation, payment or transactional reports are important for building a relationship with customers. Timing: Timing is a bit sensitive issue. Inappropriate timing can ruin a good intention. Before sending out emails select a suitable timing. Send flash offers emails day before the weekend, for example. Consistency: Be consistent with your communication with a customer. Maintain a short time interval between one email to the next one. 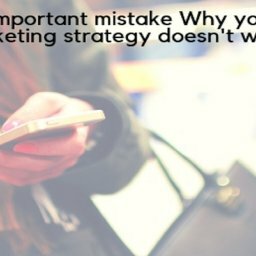 By maintaining consistency, chances of becoming part of your customer daily life increase significantly. 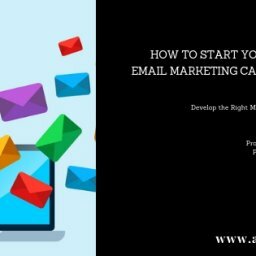 During this individual client based competitive market, email marketing has a lot to an offering. At the same time, email is cost-efficient. 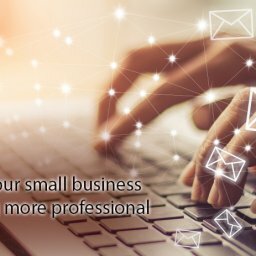 Small business, a large corporation can make their communication interactive with a customer via email. 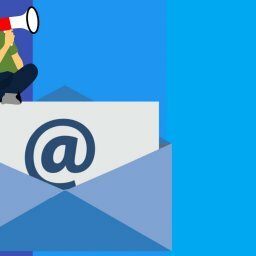 Above mention tips will help you to design a vibrant email marketing campaign for building a strong customer relationship.